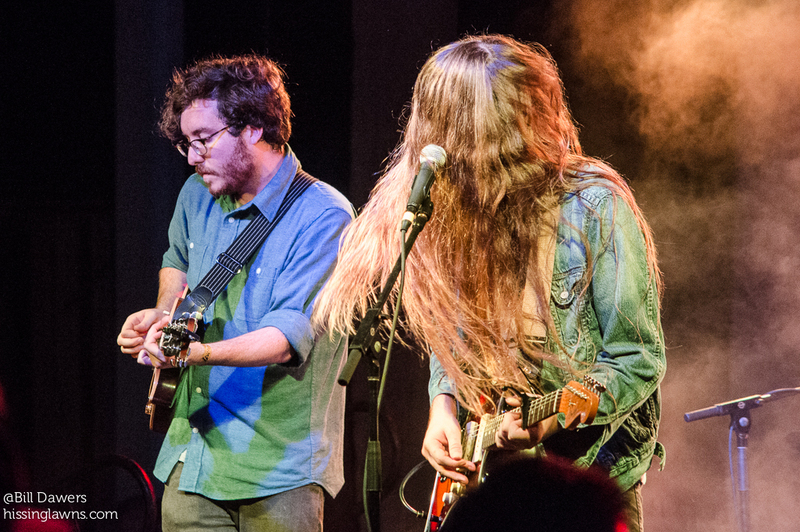 Today, MusicFile Productions, parent company of Savannah Stopover Music Festival, announced six shows for April and May — all of them are exciting in one way or another. 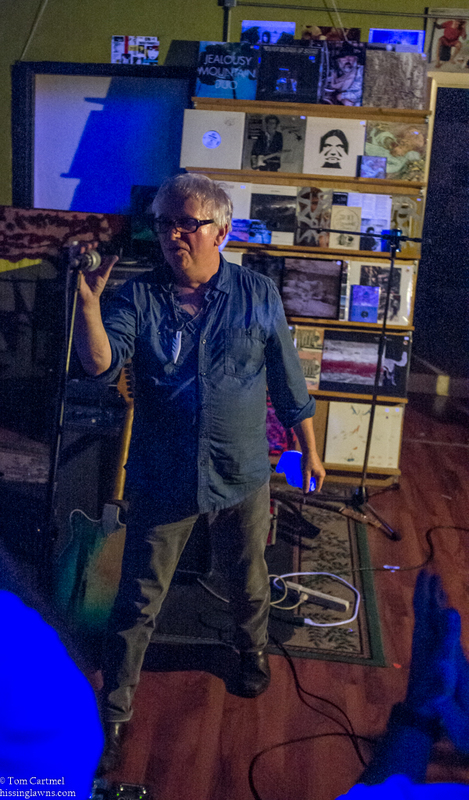 The Wreckless Eric show is free (and all-ages! ), but tickets for most of the rest are already on sale. Note that tix for Son Little go on sale on 4/15 at 10 a.m. Rather than embed individual ticket links, I’m putting a link HERE that takes you to the MusicFile Productions event listings on Facebook. Emerging fully-formed from the desolate heart of Central Florida, Roadkill Ghost Choir make unsettling, powerful American rock, Tom Petty by way of Radiohead and Cormac McCarthy. Set against Kiffy Meyer’s ghostly steel pedal, singer and main songwriter Andrew Shepard triumphantly conjures an allegorical American landscape of drifters, specters and violent saints. Andrew’s brothers Maxx (drums) and Zach (bass) Shepard round out the rhythm section, and Stephen Garza handles lead guitar. 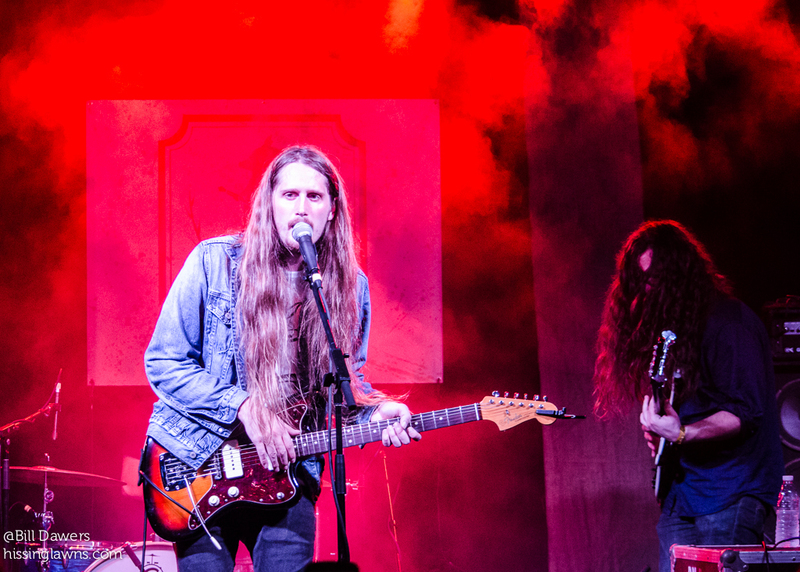 Roadkill Ghost Choir last played Savannah in September 2014 at Revival Fest. 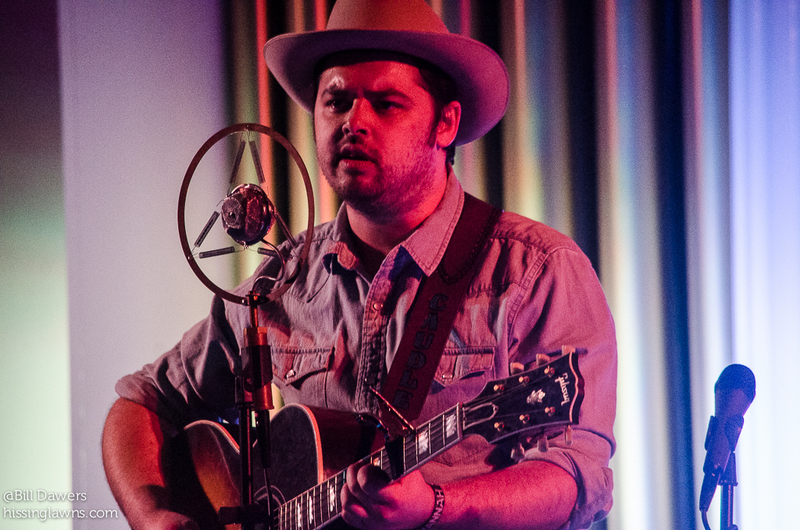 Caleb Caudle returns to Savannah after his highly-praised performance at Revival Fest 2015 for an Opry Show at Trinity United Methodist Church on Thursday, April 28th. His most recent release, Carolina Ghost, has earned high praise from Rolling Stone, Huffington Post, American Songwriter, The Bitter Southerner and many others. 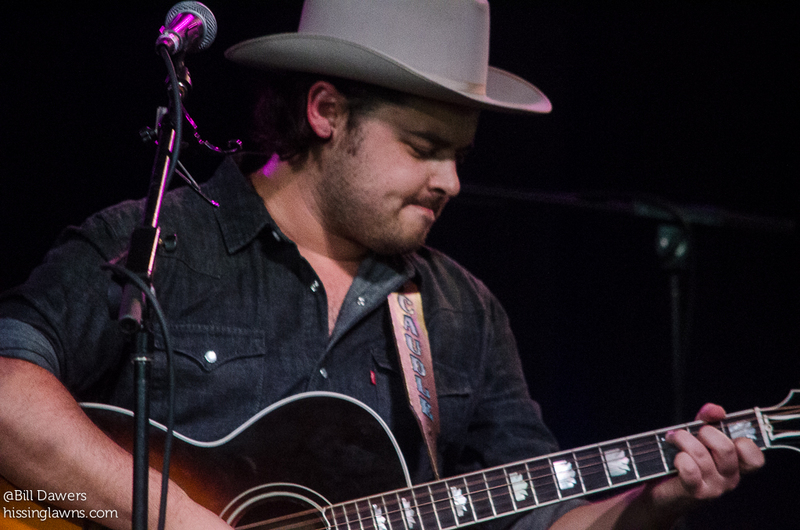 Following in the tracks of Gram Parsons, Merle Haggard and George Strait, Caleb Caudle makes pure country music rooted in the genre’s glory days, back when melody, mood and message ruled the roost. It’s not contemporary country-pop, nor is it part of any underground outlaw scene. Instead, Caudle’s music finds the middle ground between the classic twang of late-Seventies/early-Eighties country and the dusty stomp of modern-day Americana. Jason Bible of The Trainwrecks will open the night with a solo set. This is an all ages show. Wreckless Eric makes his Savannah debut on Sunday, May 1st on the outside porch at Congress Street Social Club. This is a free, all-ages show. Wreckless Eric began his recording life on Stiff Records in 1977 with his enduring hit “Whole Wide World” when he was little more than an ex-teenage art student. Eventually he sidestepped the mechanics of stardom to become Britain’s biggest underground household name, much loved and much misunderstood. He lives in bohemian splendour in upstate New York in what he describes as a budget pop star home where he continues to record other-worldly pop records. Onstage he hides behind nothing, he tells the truth with big open chords, squalls of feedback, lilting enchantment, bizarre stories and backchat. Highly Suspect make their Savannah debut Wednesday, May 11th at The Jinx fresh off of their two Grammy nominations for Best Rock Album (Mister Asylum) and Best Rock Song for “Lydia”. The Brooklyn based trio (by way of Cape Cod) quickly rose to fame on the strength of their live shows- more than 800 since 2009. Often compared to Queens of The Stone Age and Band of Skulls, look for a sold out night of hard rock, propelled along by tour mates and opener Slothrust. WFXH Rock 106.1 is the official sponsor of the show and will be giving away 5 pairs of tickets beginning May 2nd. They will broadcast their afternoon show live from The Jinx from 4-7pm on May 11th. 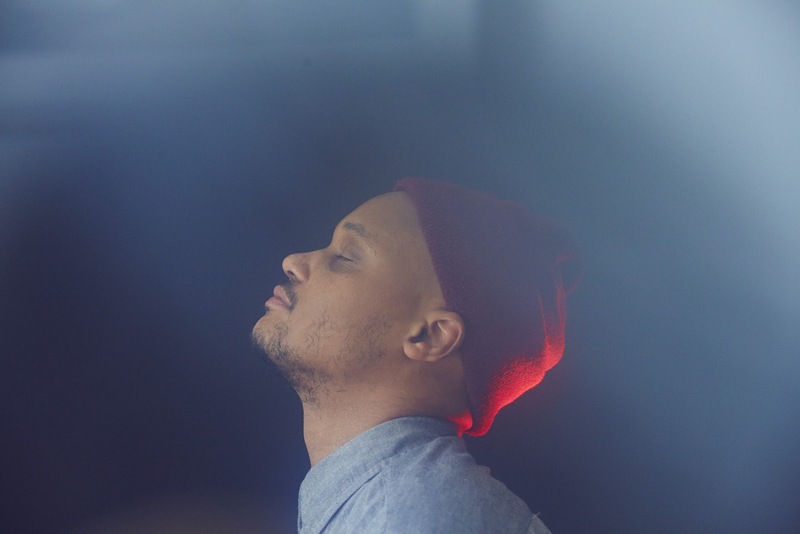 Son Little will also be making his Savannah debut on Saturday, May 13th at The Jinx. Blending elements of acoustic blues, vintage soul, and conscious hip-hop into a mixture that’s expressive yet deeply personal, Son Little is the alias of Aaron Livingston, a singer, instrumentalist, and songwriter who divides his time between his own music and collaborating with others. He was born to a preacher and a teacher in Los Angeles, where he learned how to listen and how to play before moving east to New York and New Jersey. He dropped in and out of schools in Manhattan then Philadelphia, and there he collaborated with acts like The Roots and RJD2. He first planted his flag as Son Little with his highly praised EP, Things I Forgot, followed in 2015 by his self-titled eponymous album. He’s earned high praise from The New York Times, NPR Music, Rolling Stone and more. Fresh off tours with Leon Bridges and Shakey Graves, Son Little makes his Savannah debut Friday, May 13th at The Jinx. Tickets for this show go on sale Friday, April 15th. Call it fate, call it karma, call it supreme chance. Tyler and Kyle Davis of Chrome Pony are brothers born on the same date two years apart. This magic thread, strung between them, allows them to unleash overwhelming volleys of sonic power and control with spine-tingling precision. 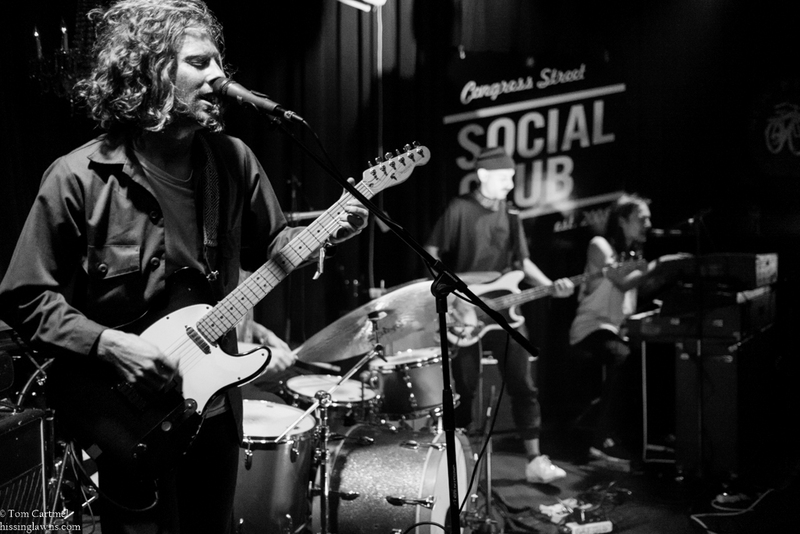 Embracing the hip-shake and the head-bang, picking and choosing from punk, psych, garage, world music and rock n’ roll, Tyler and Kyle have used the intervening years to add dimensions and secrets to their tunes.